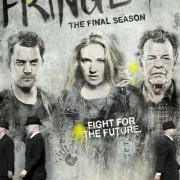 Derek B. Gayle reviews Fringe’s final two-hour event. 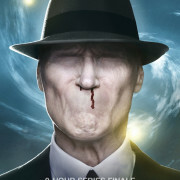 The final episode of Fringe airs tonight. 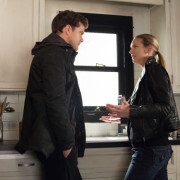 Fringe: Photos From The Two-Hour Series Finale! 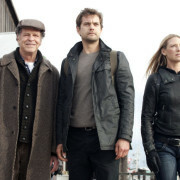 Derek B. Gayle recaps and reviews the January 11 episode of Fringe. 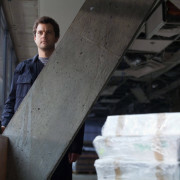 Images from the Fringe episode This Boy Must Live and descriptions for Liberty and An Enemy Of Fate. 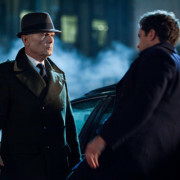 Derek B. Gayle recaps and reviews the December 21 episode of Fringe. 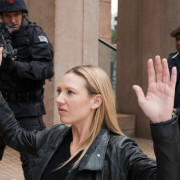 Derek B. Gayle recaps and reviews the December 14 episode of Fringe. 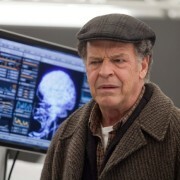 Derek B. Gayle recaps and reviews the December 7 episode of Fringe.